On behalf of TemplerFX, we are sending our clients our warmest greetings for the upcoming winter holiday season, and as the year 2018 is soon coming to an end, we also wish every TemplerFX client a Happy New Year in 2019 with health, fulfillment and success. Kindly view the trading and customer support hours during the winter holidays in the table below, where the times indicated are in GMT+2 time zone. In observance of the end of Daylight Saving Time (DST) on Sunday, 28 October,TemplerFX’s trading schedule will be changed. Please refer to the table below for the schedule of all the instruments that are subject to changes between 28.10.2018 to 02.11.2018. 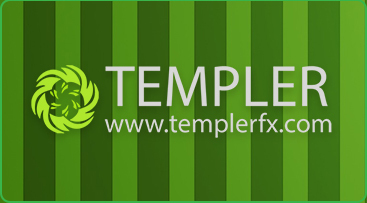 If you have any questions or concerns about these changes, please don’t hesitate to contact TemplerFX’s dedicated customer support team at support@templerfx.com.